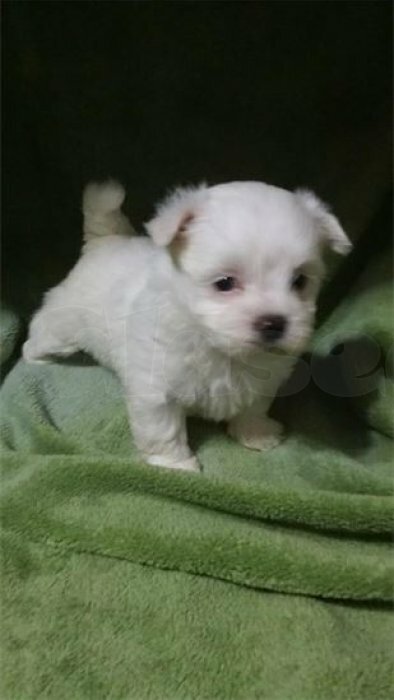 New litter of Teacup Maltese and Yorkie puppies for sale.Wow!!!! 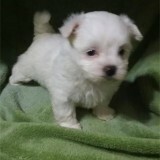 these puppies are unbelievably small and ssssoooo cute. They are super cute. 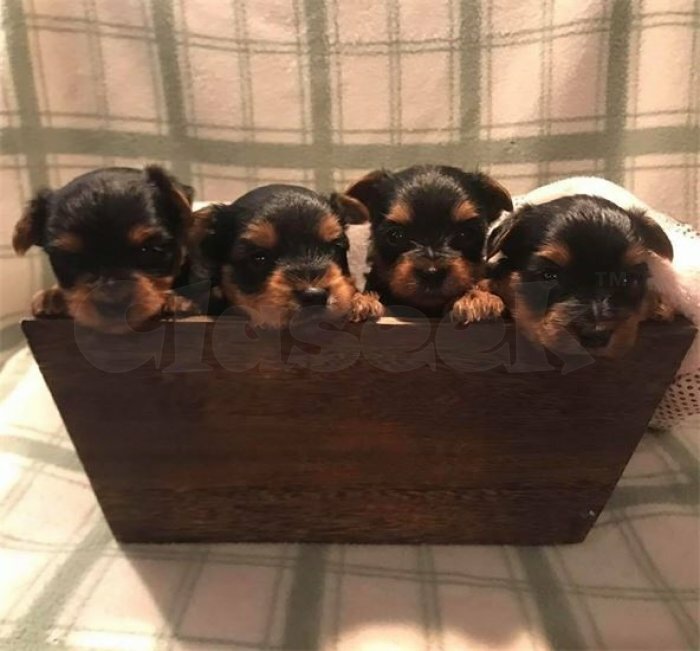 They will weigh 3lbs ( 1.5kgs) ( Purse size) at maturity.They are lovebugs.They always love to play and be in your arms.You can easily put one in your purse and go shopping or something, they fit right in.They are the cutest things in the world.My babies are 100% purebred.Each will come with Registration papers,one year health guarantee,vet checked, traveling crate, food for a week, wee-wee pads, a clean towel and the puppy's favorite toy. They are current on their shots and have been dewormed. If you are interested in one of my babies or need more info, please email me and i will be happy to send you photos and tell you more.